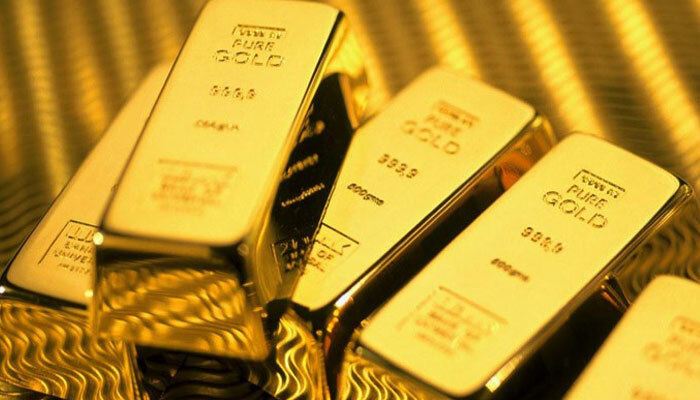 Customs officials have seized 48 gold bars worth Tk 2.5 crore at Shah Amanat International Airport in Chittagong and arrested six people in this connection. ABM Sarwar-e-Jahan, manager of Shah Amanat International Airport, said a flight of Biman Bangladesh Airlines from Jeddah landed at the airport around 12:30 pm on Saturday. Tipped off, a team of Customs officials recovered 48 gold bars concealed in three packets under a seat of the flight. Later, they arrested six passengers of the flight.